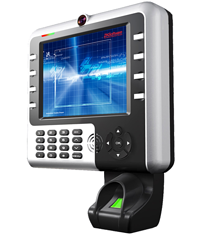 One integrated time clock system: biometric, proximity badge swipe, PIN entry & more. Pacific Timesheet provides comprehensive web-based time clock solutions that allow you to track and monitor attendance in real time. Attendance is captured from any locations worldwide for easy tracking of employee attendance performance by shift or cost center. Pacific Timesheet web-based time clocks can capture attendance data on or offline. With easy-to-use interactive screen displays and a variety of data entry options, it's the leading choice in real time attendance time capture worldwide. The iClock2500 features the fastest commercial-based fingerprint matching algorithms for reliability, precision and matching speed. A high-performance, high-image quality optical fingerprint sensor ensures the utmost in finger-print image capture. TCP/IP communication is standard and makes sure the data transmission between terminal and PC is error free and fast. The camera can capture the image of the user. Backup battery can provide more than three hours power supply when power input fails down. With 8 function keys in ATM style layout, it provides an intuitive experience to the users. This reader is available with both Linux and Windows CE operating system. With the iFace 302 employees are authenticated by face, finger, ID card or PIN/password. This time clock uses state-of-the-art 3D imaging technology and algorithms to produce the fastest and most accurate matches when authenticating an employee. 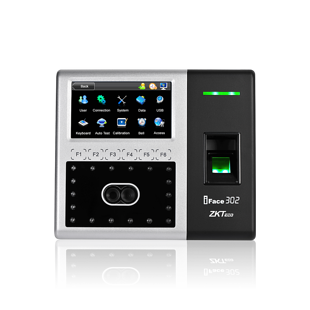 The iFace 302 utilizes the latest face and fingerprint matching algorithms; (1:N) can match up to 400 faces and 2000 fingerprints. Everything you need in time clocks. Use biometric time clocks, proximity smart card, badge swipe, bar code or PIN entry solutions. 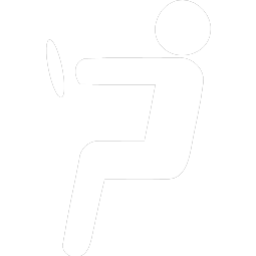 Capture photos of employees at punch in/out. 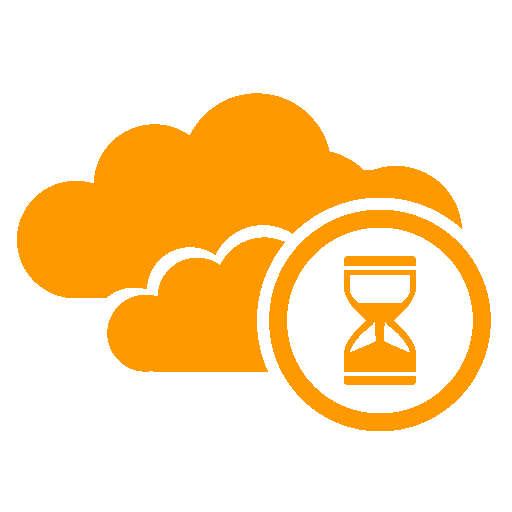 Synchronize all time clocks with employee IDs and biometric templates. Proximity card biometric combination time clocks allow multiple ways to authenticate employee clock ins. Allow you to capture data in the field in real time. Send notifications to supervisors for late employee punches. To receive assistance in the evaluation of your RFP/RFI, please contact Sales.